I can’t believe how fast time has gone by since Colby and I started our journey to conceiving. If you have followed our story you will know by now that we aren’t pursuing medical intervention and for the past four years we haven’t tracked, charted, or timed etc. 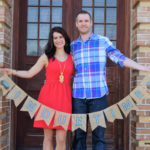 It’s brought so much freedom to our marriage and I have been thankful to surrender our journey to the Lord when he asked and it’s been an extra bonus not to have the added pressure in the bedroom. 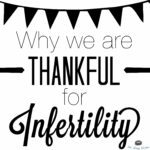 With that being said, I was so thankful for the 2 years when we followed the natural family planning method because I much prefer a more natural route, whenever I have an option. But, as anyone knows who has charted, it’s also a ton of work. I definitely don’t miss the days of waking up every morning and taking my temperature. And the good news is? There is no need to do that anymore! 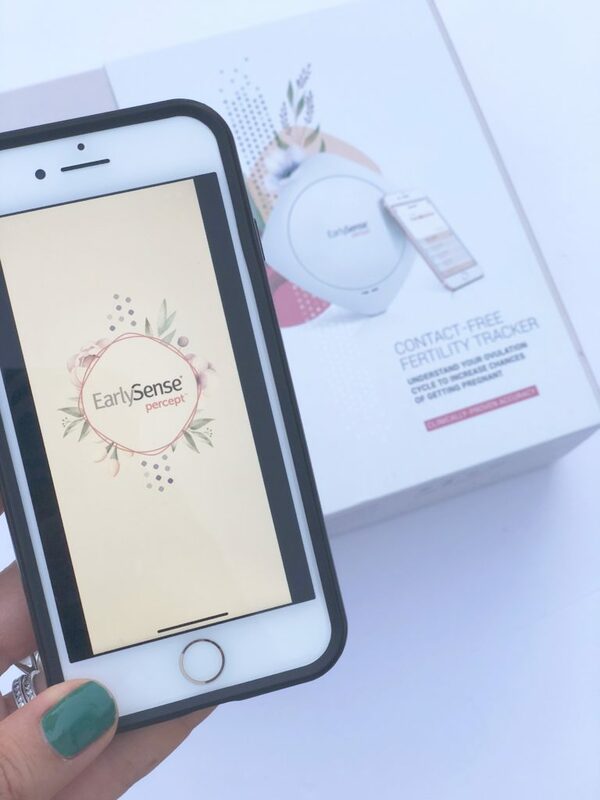 EarlySense has developed the world’s first ever, contact-free fertility monitoring device. You don’t even have to wear it. You simply just put it under your mattress and it uses a clinically based algorithm to predict your fertility window. I will say, after charting for many years and taking my temperature first thing in the morning, I wish I had this all along. The only thing I have been responsible is opening the app before going to bed, which admittingly I am not always the best with remembering, but, it’s still such a better option than a daily thermometer read, which was also easy to forget. I have had this device for several months now and don’t even notice it’s right under me while I sleep. The whole point of this device is to highlight the best days to try to get pregnant. Precept tracks the general body motions, the motions the lungs make when breathing and the signal of a heart beat. Isn’t it amazing how our bodies work and how technology can help us gain so much knowledge? 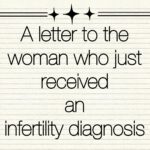 So how does it predict ovulation? My real-time stats are sent to my smart phone so every morning when I wake up I can see the amount of time I slept, the quality of the sleep, my vital signs (heart rate) and relaxation level. Based on these facts, my fertility window is predicted. Precept is known to have 31% higher accuracy than standard ovulation estimation processes. 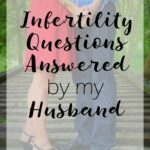 It helps predict the exact day of ovulation in over 60% of cycles within one day, and within two days of ovulation in over 75% of cycle. I am just a few months into using Precept, but so far I love it. I love that it’s a contact-free monitor. 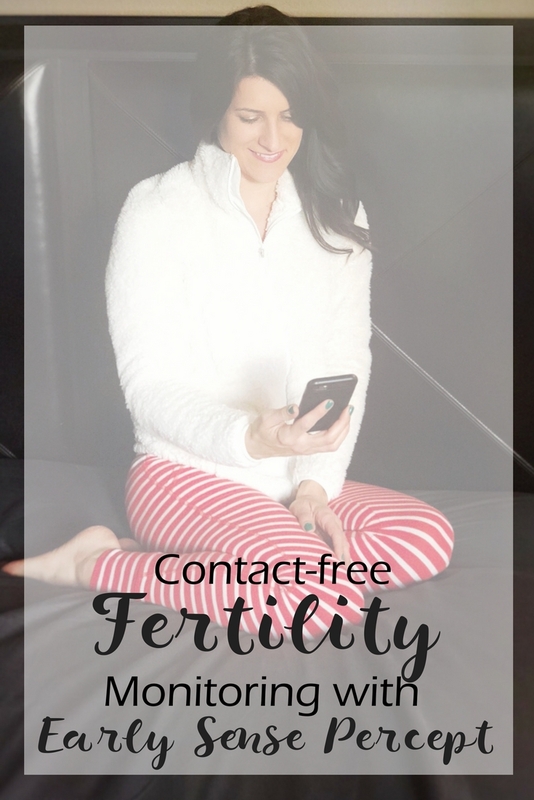 Contact-free! No poking or prodding or peeing! And I love that it automatically connects to my phone and offers a user-friendly app. 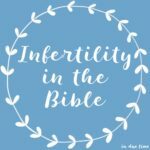 For couples who want to try to conceive in the comfort of their own home, I would use Precept and skip all the other bands, bracelets, patches, sticks, tests and thermometers. I’ve never heard of this but sounds really neat! Have you ever heard of the Ava Bracelet you wear at night ? I’ve been thinking about getting one. This is a very interesting concept. I may have to look into it. How much does it cost? !